PoPville » Best Route to Run Around McMillan Reservoir? Best Route to Run Around McMillan Reservoir? Hmm from Bloomingdale – I’d go to Bryant and head west to 4th Street then go north passing Howard University and it’ll turn to 5th Street and you’ll see the view in the photo above. 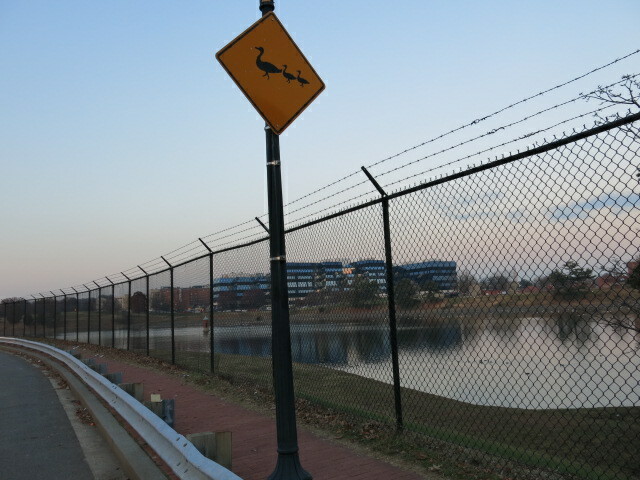 I’m not sure if you can do a full lap around the water thought – isn’t part of the road closed by security? Anyone else have a good route to run around here? From the Forum – Dance Lesson Suggestions? To pop music?